TeamViewer does an arguably competent job of providing access to a remote computer. If it ain’t broke, why fix it, right? Well, there are some drawbacks to TeamViewer that other remote access solutions lack. For starters, you have to manually install it on a desktop and potentially configure firewall policies to allow the traffic. While the same is true of some alternatives like VNC and other desktop applications, there are plenty of browser-based solutions that can offer remote access in seconds without the need to configure a firewall or install an application. I’m personally not crazy about the TeamViewer interface, and though there are certainly less sleek alternatives, there are undoubtedly more elegant solutions too. But whatever your personal reasons are for searching for a better mousetrap, be aware that there are multitudes of other solutions at your disposal. 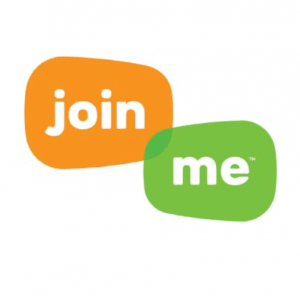 Today we’re going to take a look at the best TeamViewer alternatives, starting with Join.me. Join.me is a fantastic free alternative that will allow you to control a computer in seconds remotely. You do, however, first need to sign up and create an account, but the good news is that the only information you need to give them is your email address; no payment card data is required. Additionally, this service is more than a simple remote access solution. It’s also a great way to collaborate and host small webinars by sharing your screen with 10 people or fewer. If you want a full featured and more professional service, you can sign up for a subscription that adds value with extra goodies like the ability to share an individual application’s window, up to 50 users in a meeting, whiteboards, and additional extensions for Google Calendars and Microsoft Outlook. But if you’re just trying to access a computer remotely as fast as possible, Join.me is an exceptional choice. 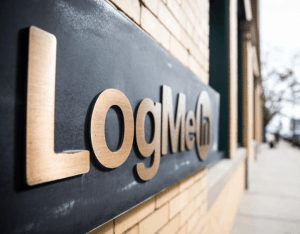 LogMeIn is a favorite of techies and I.T. personnel. Although, if you’re not especially technologically literate, don’t let that scare you away, because it’s really easy to use. I.T. folks like it because it offers value in two main ways: it’s free, and it’s convenient. Other TeamViewer alternatives typically require some basic firewall configurations to open the incoming and outgoing ports to ensure the remote login protocol isn’t blocked. These types of tasks can intimidate people who aren’t confident configuring and troubleshooting technology, but LogMeIn typically doesn’t require any intimidating configuration changes, because it runs in your web browser. All you need to do is sign up and create a LogMeIn profile with your email address, and that’s all there is to it! You don’t even need to supply LogMeIn with payment card details. These days, there is a browser extension for just about anything you can imagine. Like LogMeIn, Chrome Remote Desktop provides remote access through a web browser, so it too lacks the typical headaches caused by tedious network configurations and opening ports, because all the traffic is sent through port 443 (HTTPS), which is already open on the overwhelming majority of networks around the world. And it isn’t restricted to desktop operating systems, either. There are apps for both Android and iOS that allow cross-platform remote control. I think this is a rather elegant solution perfect for non-technical users. The only real caveat is that you need to be a Chrome user, though downloading and installing a web browser is a simple, quick, and painless task that almost anyone can do without problems. Nevertheless, if you’re an individual user and want a good alternative to TeamViewer, AnyDesk is a great option because it’s free. However, organizations and corporations who need a professional version will have to pay for it. The interface is incredibly simple, and creates a nine-digit code from the machine that will be accessed remotely. Simply share the code with the user on the other end of the connection to provide remote access. VNC, which stands for Virtual Network Computing, is one of my all time favorite alternatives for TeamViewer, partly due to nostalgia and the fact that I’ve been using it for so long. VNC is completely free to download and use, and I think the interface is simple to configure. However, I do think the interface looks fairly archaic, and could be polished up to be sleeker and sexier. It comes in a lot of different flavors too, because it is open source software. Alternative versions of the client seem to be multiplying as time moves on, though to name just a few, I would recommend looking into VNC (the regular plain vanilla version), TightVNC, ThinVNC, and TigerVNC. The great thing about VNC is that there are so many forks you can find a version for your operating system, regardless of whether you use a Mac, PC, or Linux system. So far, most of these solutions have been primarily aimed at individual users looking for a free remote desktop solution, though a few did have business versions. If, however, you’re specifically searching for a solution designed for businesses, WebEx is undoubtedly a qualified alternative. 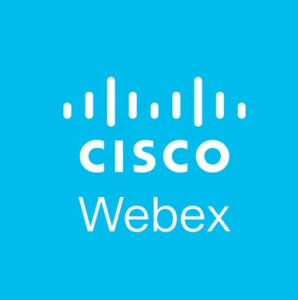 WebEx began as a private company, but was then bought out by Cisco Systems over a decade ago, and uses it as their remote management and collaboration platform. Cisco Systems is a telecommunications industry giant with annual revenues of several billion dollars, and produces equipment like firewalls, switches, routers, intrusion detection systems, and much more. Naturally, it’s WebEx cloud is highly refined, and allows meetings and screen sharing with up to 100 people at a time, making it a good fit for medium and large sized businesses alike. Small businesses may want to look for something more inexpensive and watered down though, because a small business may not have a need for all of WebEx’s powerful features. Splashtop was designed not only for individuals but teams as well and was intended to be a one-size-fits-all solution. And users don’t need to install any software, which is a feature I favor because it eliminates the chance of installation errors, hassles, headaches, and wasted time. 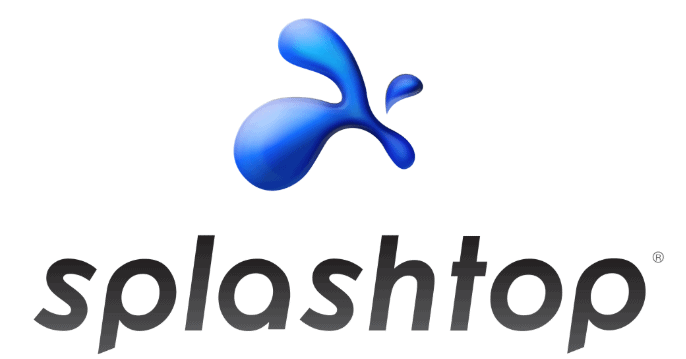 Like Join.me and a few other of the aforementioned alternatives, Splashtop helps users connect by generating a nine-digit code that is used to identify a remote device. The bad news is that the free version is only available on the LAN, but if you have a fair degree of technical skills, there are ways around this limitation. Most people tend to think that they could only use the free version on their home network, but if you built a VPN tunnel between two LANs, you could securely reach a remote host through an encrypted tunnel. For paid users, the VPN tunnel isn’t necessary, because the software TLS (Transport Layer Security) and AES-256 bit encryption to secure the connection. I do wish the whole service was completely free, but the subscription is surprisingly inexpensive. An entire year’s subscription only cost $16.99. 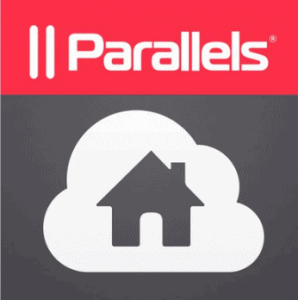 Last but not least is Parallels Access, which is a little different than the other solutions. What this amazing software does is allow you to remotely access individual apps running on your computer with your mobile device. For instance, let’s say you have Microsoft Excel on your desktop computer, but not on your phone. Rather than opening a remote access window which allows you to see your desktop, you can simply run the application remotely on your smartphone. The downside is that this feature was written specifically for Android, so bad news for the iOS users. However, you do still have the option of remotely viewing the desktop, be it Mac or Windows, from your phone, be it Android or iOS. Personally, I think its tedious and irritating trying to view a desktop on a small mobile screen, and that running the applications themselves remotely is a far more elegant solution. Nevertheless, it can help you out in a pinch. For quick, easy access, I’m a huge fan of the web-based solutions. I’d highly recommend giving Join.me a try. These solutions are best for scenarios in which you can communicate with the person in front of the computer to which you’re trying to remotely connect. If you wanted to set up a home-brewed server to which you can remotely connect, I would recommend using a more reliable and permanent solution such as an application that must be installed, such as VNC. At any rate, there are myriads of solutions that are superior to TeamViewer, whether your needs are that of an individual or a business. LogMeln vs. TeamViewer: Which Works Better? ← NordVPN vs VPN Unlimited Compared: Which VPN is the Best?